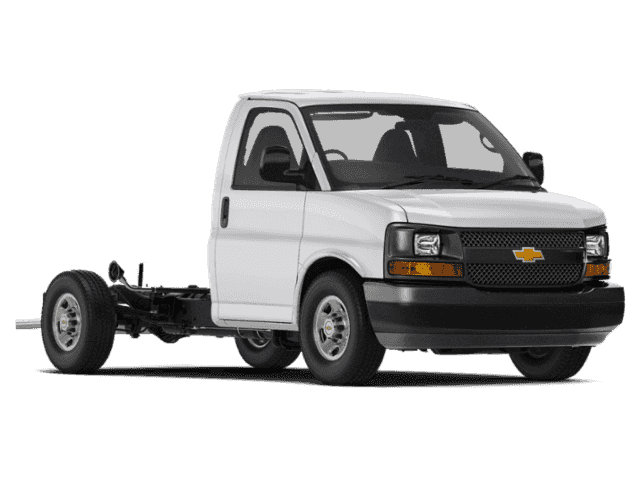 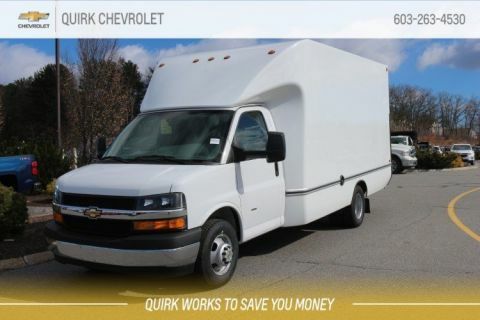 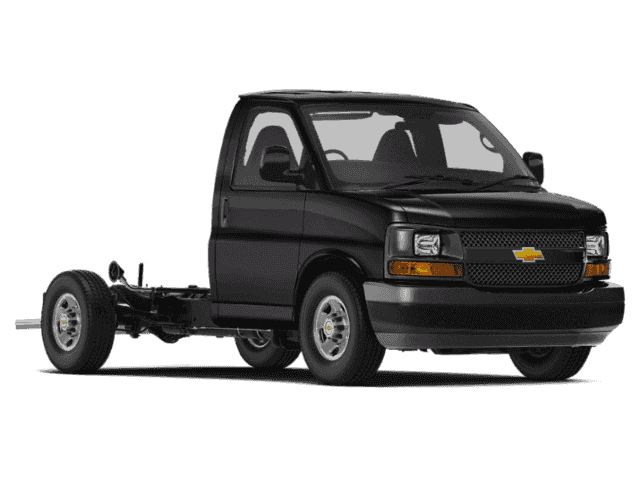 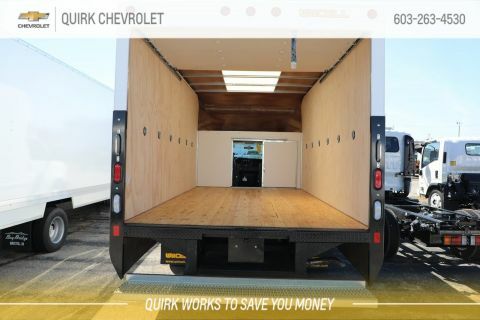 Quirk Chevrolet has the perfect new Chevrolet Box Truck for you or your business. 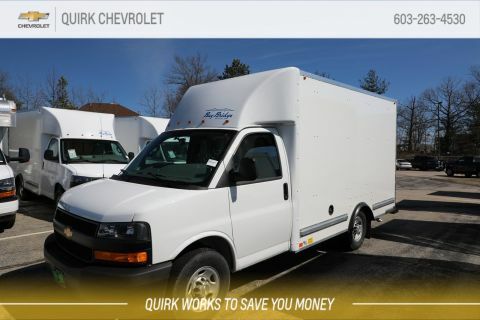 Whether you need to move furniture or appliances or anything at all you’ll find exactly what you need right here. 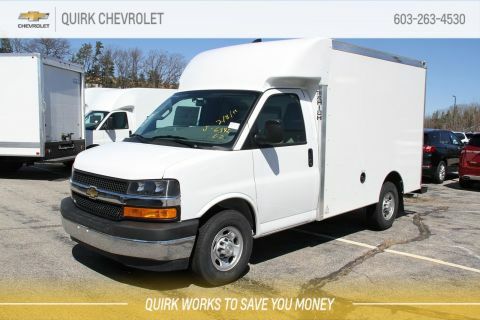 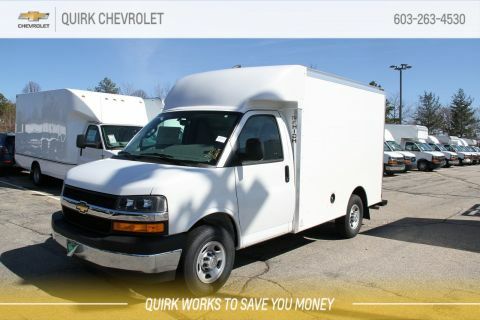 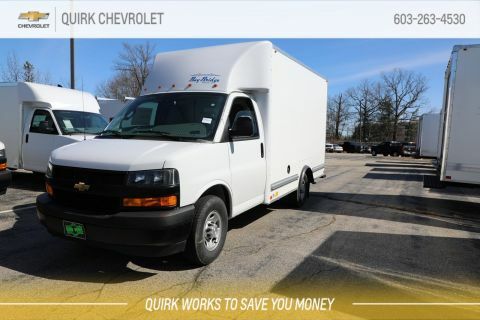 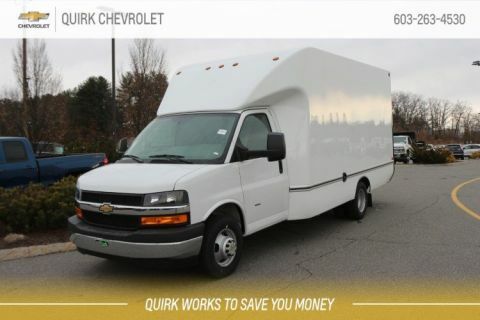 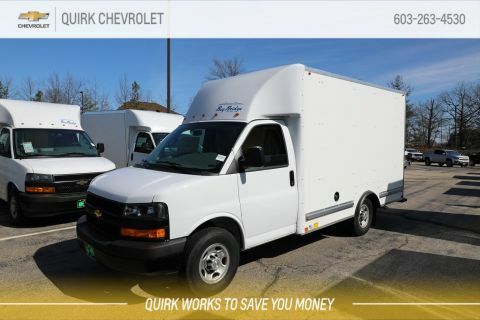 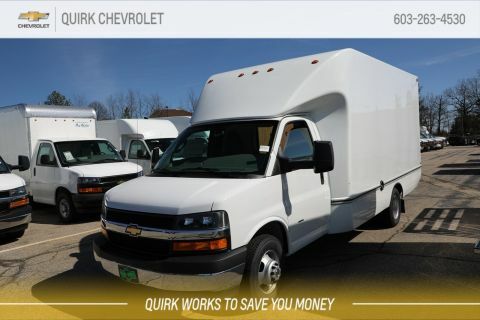 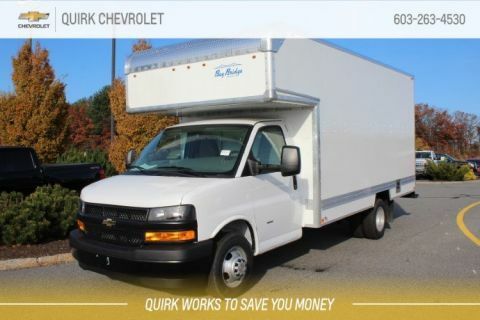 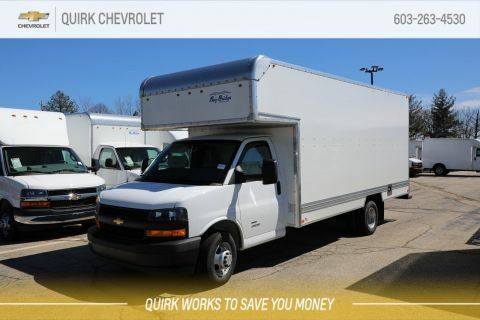 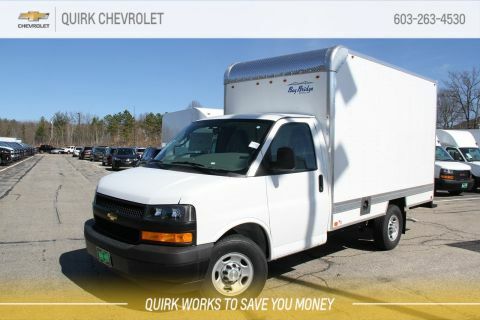 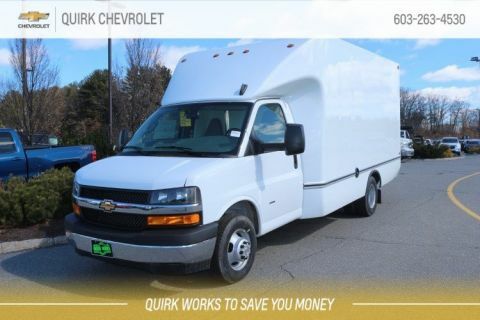 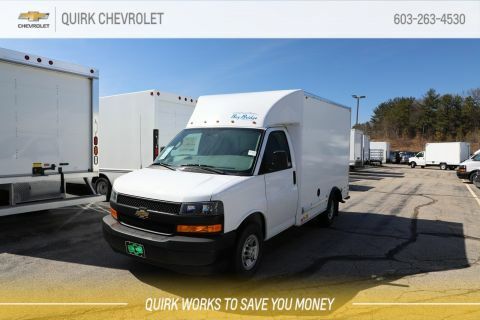 Quirk works hard to save you and your business money, so browse our new Chevrolet Box Truck inventory and stop by Quirk Chevrolet in Manchester to find out why we’re the best.